What 3 Things Does Your Intuitive Business Need? I need your input. Will you read this over and get back to me? Automatic Intuition Professionals Group I recently participated in a class-style group as an extension of working with a business branding coach, as well as another "master mind" for writers -- one conducted on Facebook and the other on Google+. I've watched some great partnerships form between graduates of Automatic Intuition Professional Training & Mentoring -- I'd like to facilitate the peer support and raise the opportunity for these connections to a new level. What do you think -- are you down? Facebook work best for you, or would you prefer another platform? Advanced Intuitive Training -- Beyond Readings There are only so many clients you can read in any given day, week, month… The Advanced Intuitive Mentoring program (set to launch in the new year) will show you how you can laser-focus your brand and your message -- reach more, teach more, and make more -- all while creating passive income streams. The impact of your work in all directions and dimensions -- exponential. 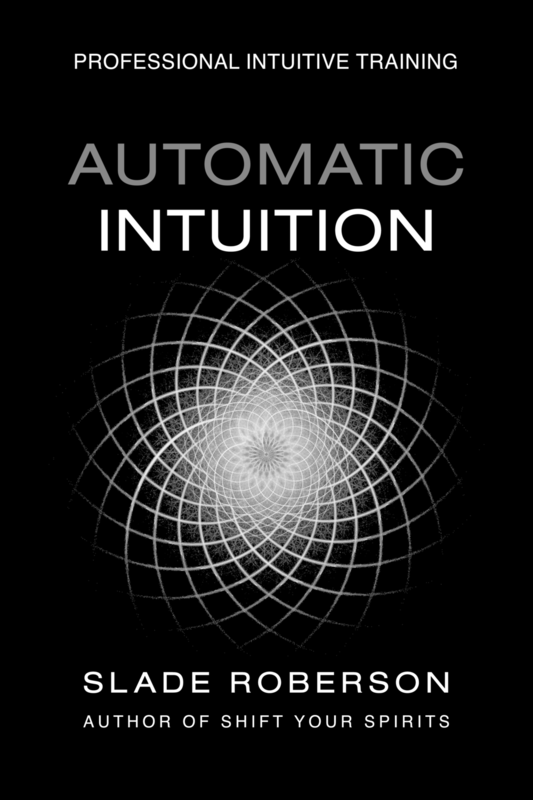 A price increase on Automatic Intuition Professional in October 2012. My schedule will allow me to work with about 5 or 6 new students this year. What 3 Things Does Your Business Need Most? If your Professional Intuitive Practice is already up and running, I want to make sure that the upcoming Advanced Intuitive Training program -- and futures topics through the Automatic Intuition brand -- address your real needs and concerns. Reply to this email or write me through my contact form and tell me the top three challenges you're facing in your practice as you finish out this auspicious year.